Upward Projects, the multiconcept group behind Postino WineCafé, has named Alex Taylor to the new position of chief operations officer, the company said Friday. Taylor most recently served as senior vice president of restaurant and bars for the San Francisco-based Kimpton Hotel and Restaurant Group, the Phoenix, Ariz.-based Upward Projects said. “With Alex’s blend of entrepreneurial spirit and high-level brand building and operational expertise, he is the perfect COO to take Upward Projects to new heights,” said Lauren Bailey, Upward Projects CEO and co-founder, in statement. “Alex is committed to our goal of ‘scaling with soul’ as we continue to bring our brands to new communities, while protecting the authentic culture we’ve worked so hard to establish,” Bailey said. The company expanded Postino to Houston earlier this year. 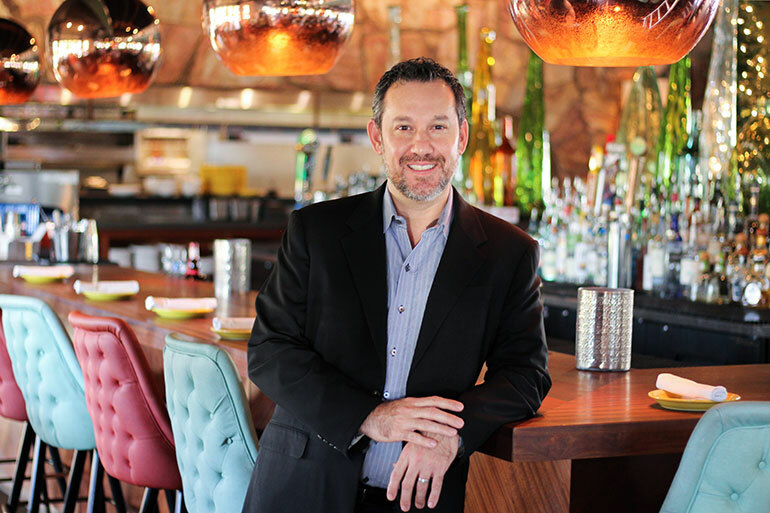 Prior to joining Kimpton, Taylor worked as a Phoenix-based regional manager for Starbucks, as director of food and beverage at the Mandalay Bay Resort in Las Vegas, Nev., and as executive director of food and beverage at the Wynn Resorts’ Encore property. He also owned restaurants in Las Vegas and Austin, Texas. Upward Projects, which last December drew a significant investment from the Los Angeles-based Brentwood Associates private equity firm, has eight Postino WineCafé locations in Arizona, Colorado and Texas with three new locations planned for Denver and Houston. Upward Project’s other concepts include the Windsor & Churn pub-style ice cream concept, Federal Pizza and two Joyride Taco House units.